This beautiful hidden street is just above a noisy penny arcade, its a different world just 30feet away. 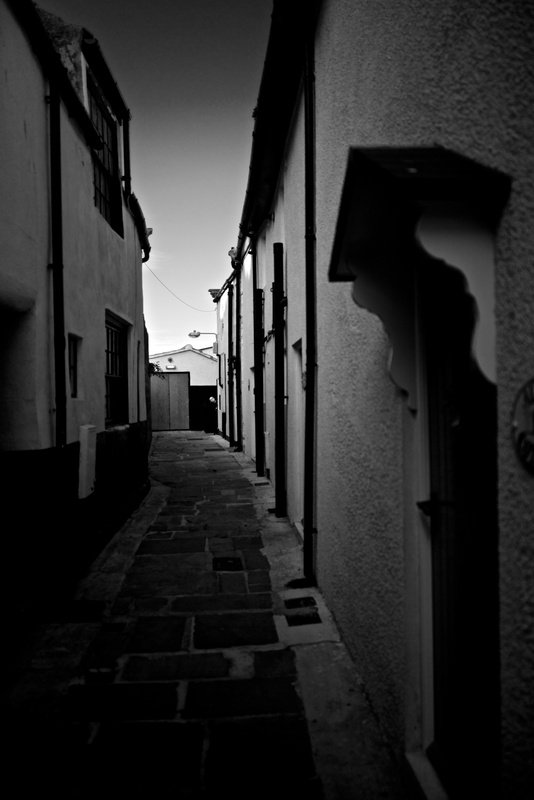 This entry was posted in Uncategorized and tagged Leica, Whitby. Bookmark the permalink.